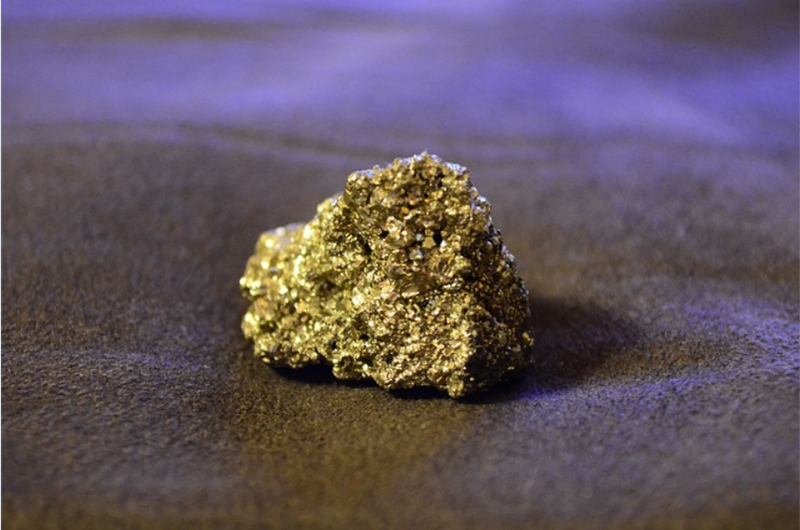 The VanEck Vectors Gold Miners ETF (NYSEArca: GDX) and the VanEck Vectors Gold Miners ETF (NYSEArca: GDXJ), the two largest gold miners ETFs, gained 52.9% and 72.9%, respectively, last year. However, looks can be deceiving. During the fourth quarter, GDX and GDXJ lost an average of almost 23%. GDX is comprised of global gold miners, with a notable tilt toward Canadian and U.S. mining companies. Nevertheless, gold assets may have further room to fall if the U.S. dollar and real bond yields continue to rise. Late last year, big-name gold ETFs have incurred double-digit losses and gold’s weakness over that span is prompting some analysts to lower their 2017 forecasts on the yellow metal. GLD and rival gold ETFs recently dealt with the Federal Reserve’s first interest rate hike of 2016 and now face the specter of up to three more rate increases next year. Investors widely expected gold to rally if Republican Donald Trump won the presidential election earlier this month, which he did, but that thesis proved incorrect. Democratic challenger Hillary Clinton may have actually been the preferred victor for gold ETFs because historical data suggest gold performs better when Democrats are in the White House.